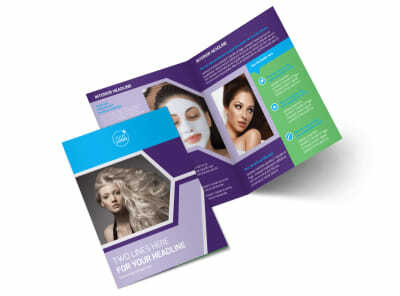 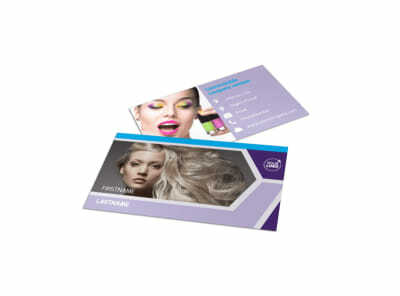 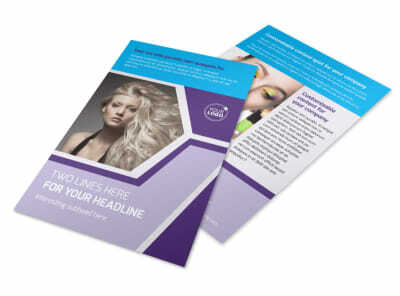 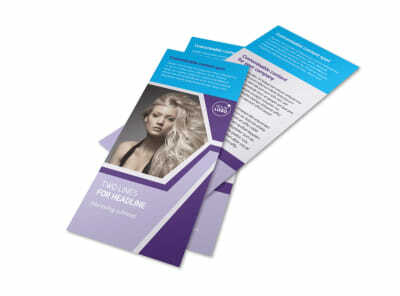 Customize our General Beauty 1 Postcard Template and more! 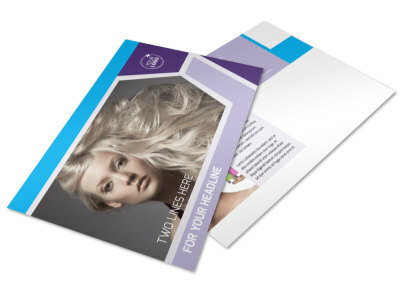 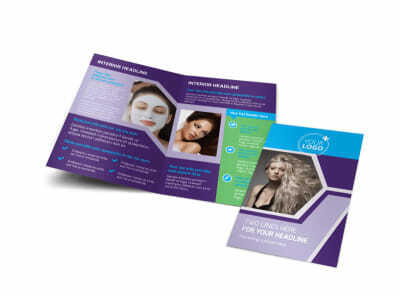 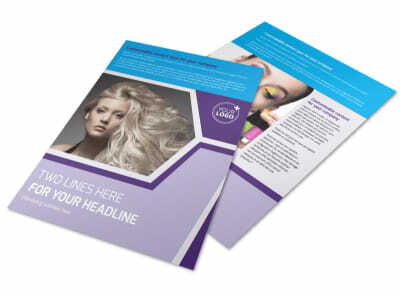 Whether you are promoting a new product or service for offering a special deal or promotion, customize beauty postcards to get the word out to your customers’ mail boxes. 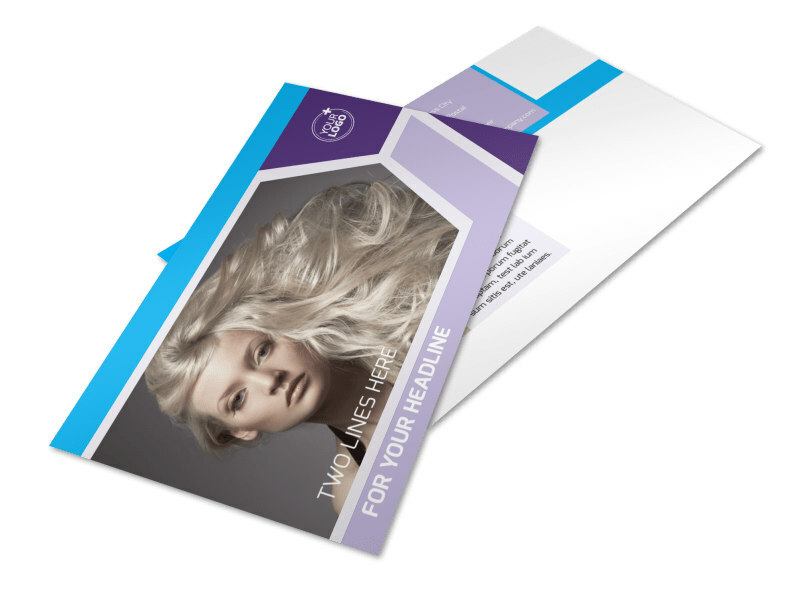 Make customizations to really own your postcard design, including the addition of photos of products, graphics detailing a sale, and more. 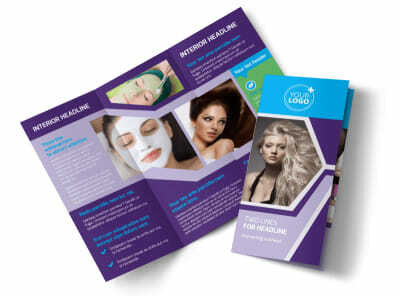 We offer premium print services using premium paper stock and ink, or you can opt for self-printing to get your promotion launched faster.